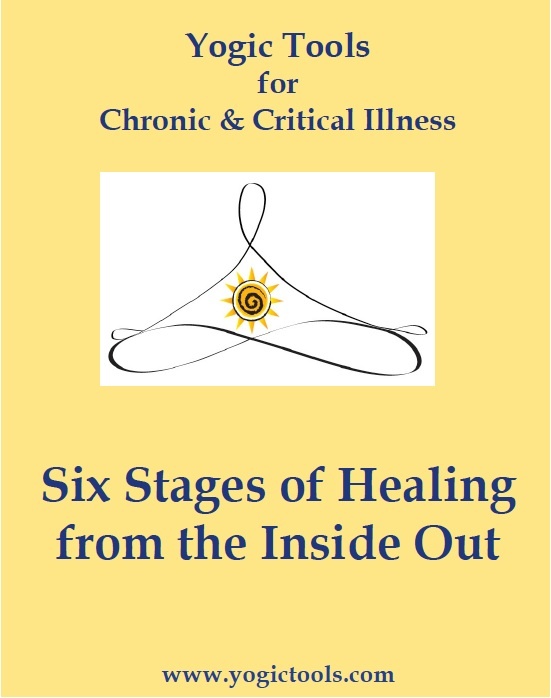 Guruatma dealt with aspects of her illness for most of her adult life. She also faced the everyday challenges that all people experience. For many years, Guruatma had an on-going correspondence with Kundalini Yoga Master Yogi Bhajan. In his letters to her, Yogi Bhajan would give Guruatma practical advice, in terms of diet and yoga exercises. In addition, he shared inspirational wisdom to help keep her spirits strong. So much of what Yogi Bhajan discussed in those letters became the foundation of Guruatma’s own healing and recovery. Yogi Bhajan provided wonderful guidance about how to use yogic techniques and principles to face the challenges of critical illness. 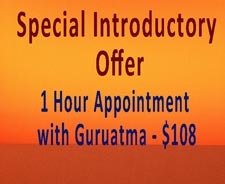 Much of what Guruatma offers today, through her lectures and One-on-One Specialized Coaching, comes from what she learned from Yogi Bhajan. Below, Guruatma has shared some of those private letters from Yogi Bhajan to her, so that they might benefit other people who are suffering.